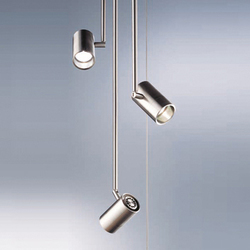 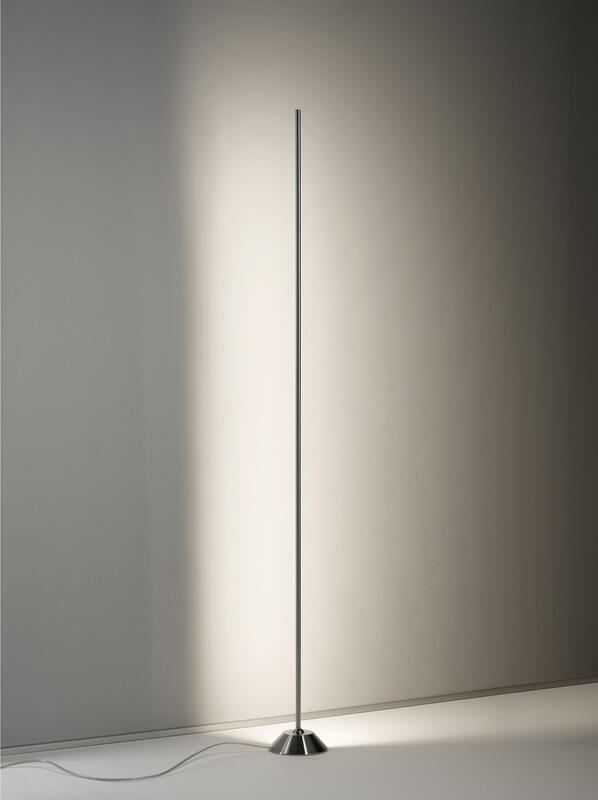 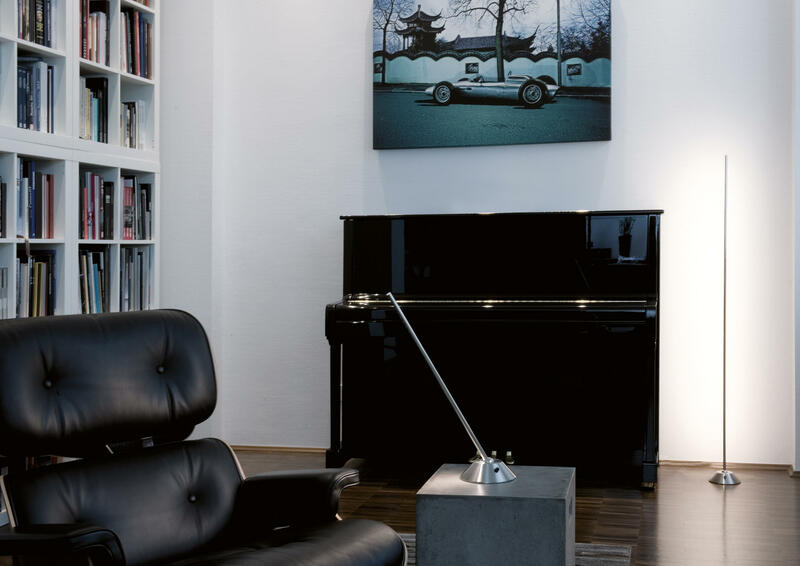 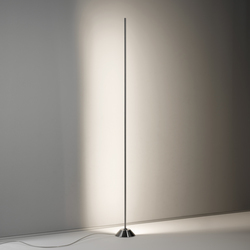 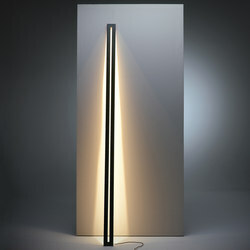 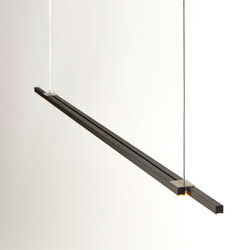 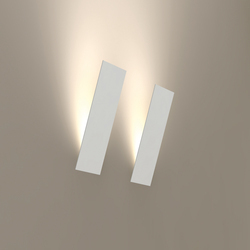 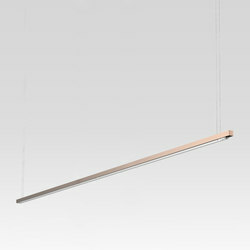 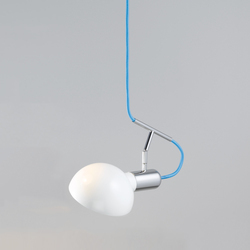 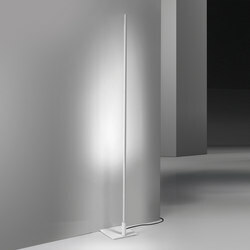 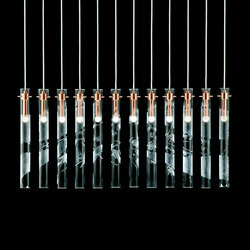 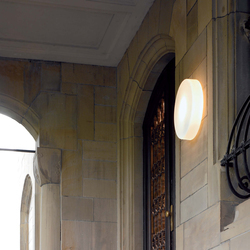 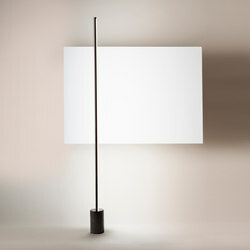 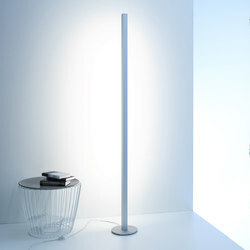 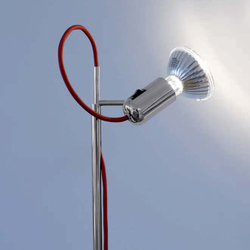 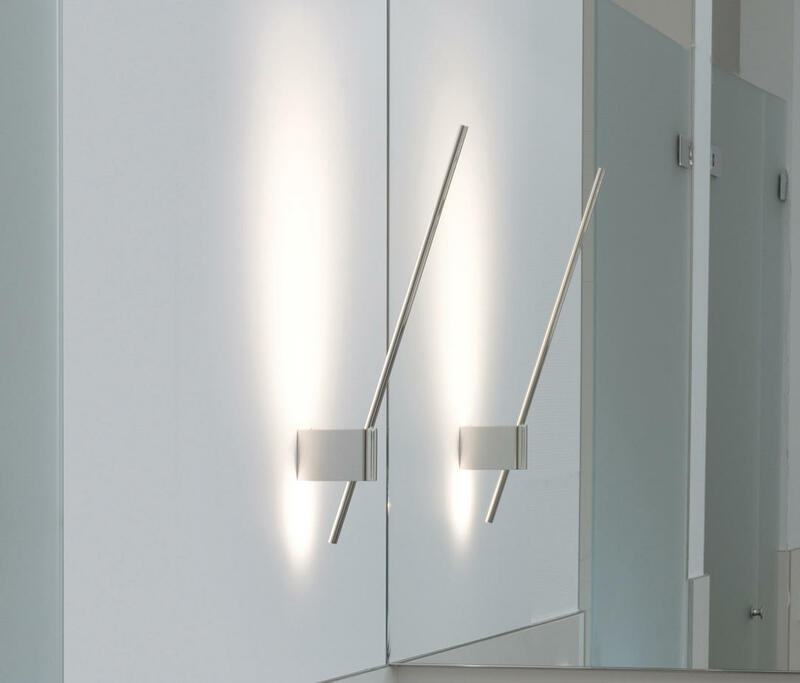 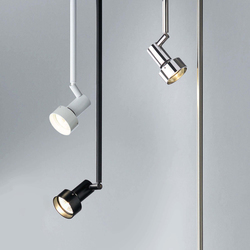 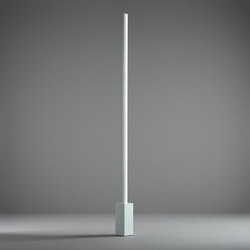 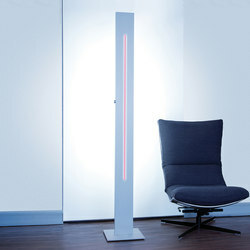 The minimalist AX-LED wall lights provide excellent indirect light distri­bution. 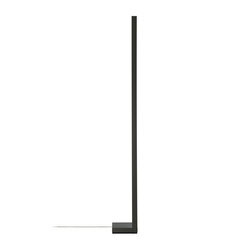 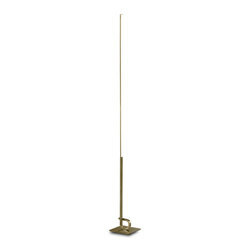 Thanks to the swivel mechanism, AX-LED WALL can be pivoted by up to 20°. 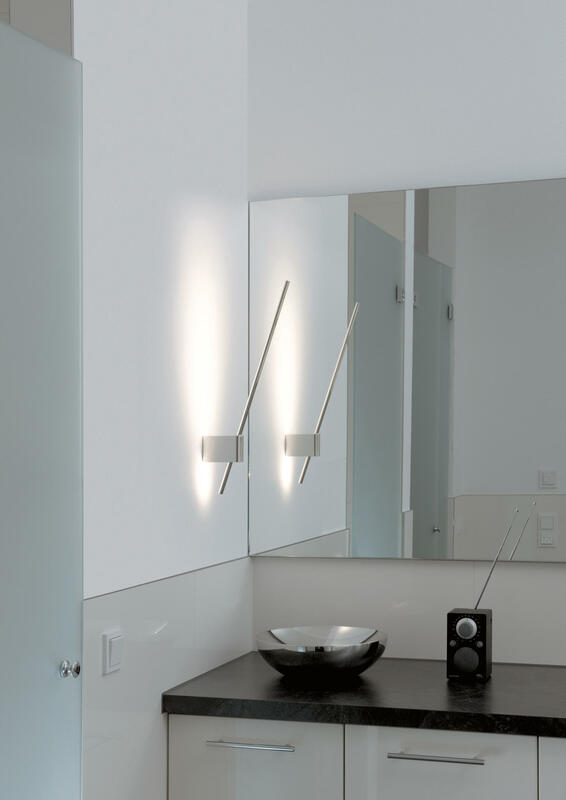 The LED driver is integrated into the slim wall-mounted housing. 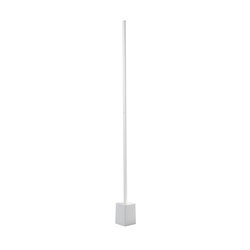 We only use high-quality Premium LEDs that provide warm white light (2700 K) and have an aver­age life of around 50000 hours – offering exceptional performance. 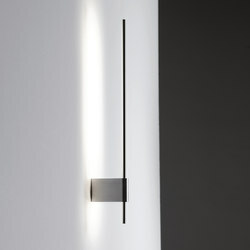 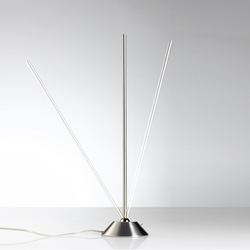 The metal surfaces are available in two finishes: satin nickel and glossy nickel.